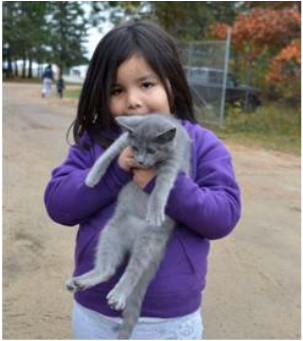 “Rez cats” are beloved family pets for many tribal members. Join us in supporting the beautiful human-animal bond between Tribal members and their animals by making a donation today. Rez Cats and Kittens Need Your Help!